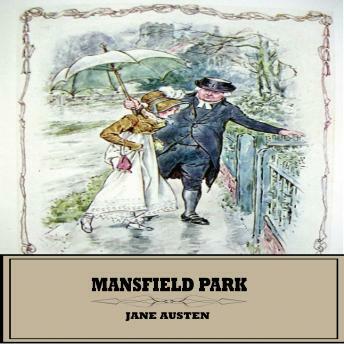 Fanny Price, a young girl from a large and relatively poor family, is taken to be raised by her rich uncle and aunt, Sir Thomas, and Lady Bertram, of Mansfield Park. Fanny grows up with her four older cousins but is always treated as something of a poor relation. Only Edmund, the second son, shows her real kindness. Over time, Fanny's gratitude for Edmund's thoughtfulness secretly grows into romantic love. Fanny struggles to retain her independence in the face of the Crawfords' dangerous attractions; and when Henry turns his attentions to her, the drama really begins.